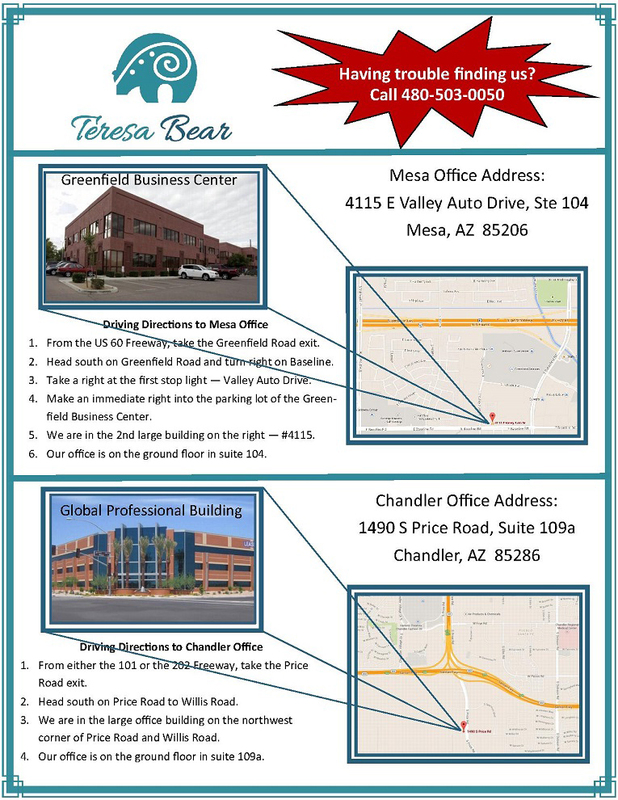 Mesa Financial Planner Directions to Mesa Office of Teresa Bear from Teresa Bear on Vimeo. It is important to feel you have control over your future. 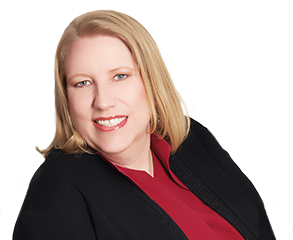 Teresa Bear, offers her experience and knowledge to help you design your own strategy for financial independence. Contact us today to schedule a no-obligation meeting! Call us at 480.503.0050 or connect with us online at teresa@teresabear.com.